FREE DOMESTIC SHIPPING, SUPER LOW INTERNATIONAL RATE! 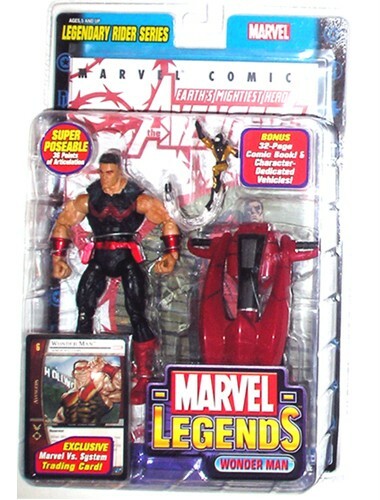 Brand new, from the marvel legends made by Toy Biz, product is mint on sealed card, includes yellowjacket, card, sled and comic book. Card is in great condition, minimal shelfwear, ships inmediately upon payment. Actual product shown. No Paypal? No problem, buy this item on our Amazon store HERE.